Pinto Art Museum is our side-trip since we are scheduled in the afternoon to visit Masungi Georeserve so we suggest to visit the museum to be able to maximize the rent of the van. It is suggested to have a private car or hire a van when visiting Masungi Georeserve. 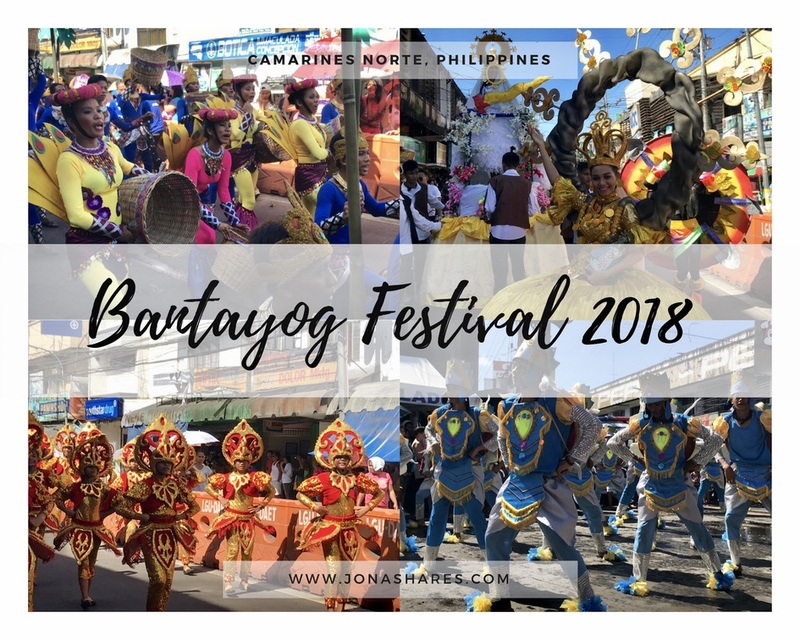 Admission fee costs Php 200.00 for adults, Php 180.00 for PWD's and Php 100.00 for Students with valid ID. The museum is open from 9:00 am until 6:00 pm except Mondays. Average of two hours is the estimated time to fully explore the museum though you can enjoy it as long as you want as there is no limit of hours. Also advance booking is not required, walk-ins are permitted. You can do picture-taking as much as you want but take note of the "no flash photography rule". There is a restaurant inside the museum. Big bags are not allowed. You must leave it to the baggage area. - Take a tricycle and ask the driver to drop you at Grand Heights Subdivision. 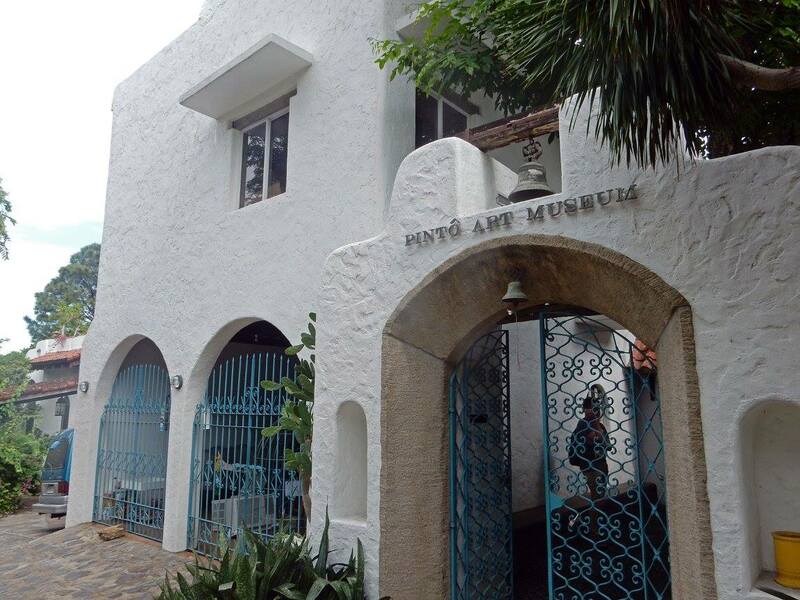 Pinto Art Museum Address: 1 Sierra Madre St., Grand Heights, Antipolo. 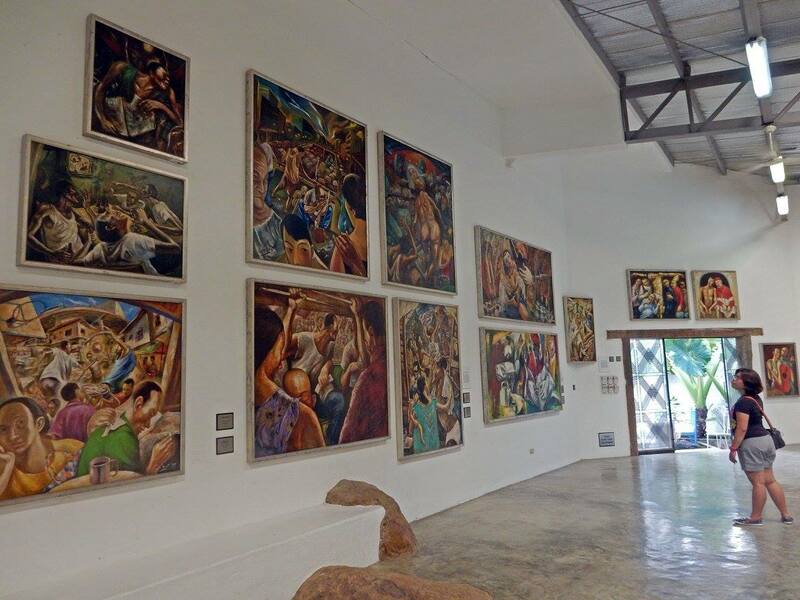 The art displayed at the Pinto Art Museum are very unique! I also like the architecture of the building. What a fun picture of you jumping in front of the gallery! I love exploring art museums. Especially local ones when I travel. 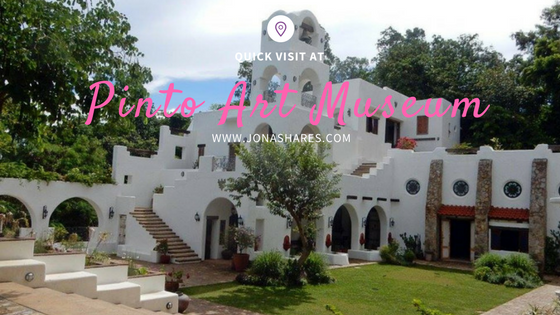 The Pinto Art museum sounds amazing. I always enjoy visiting art museums and Pinto Art Museum looks like a great one to explore. I love taking my time to look at each piece of artwork. I think the building itself is beautiful. 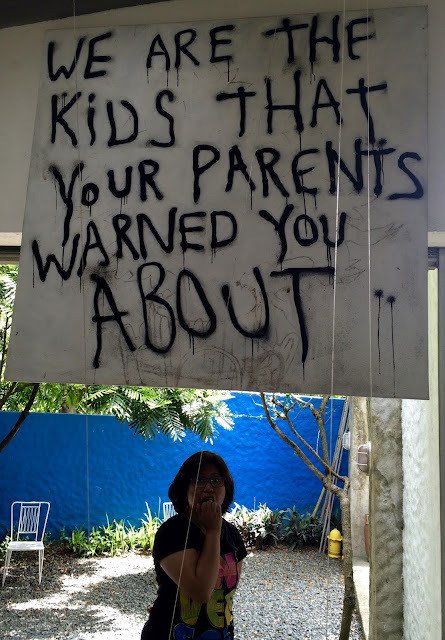 That sign - We are the kids that your parents warned you about - is the best! I'm very curious about that one sculpture though of the man that looks like it's disappearing in pieces - like fading into thin air. It's fascinating. It must have took a wild imagination and very talented hands to construct such amazing art like that. 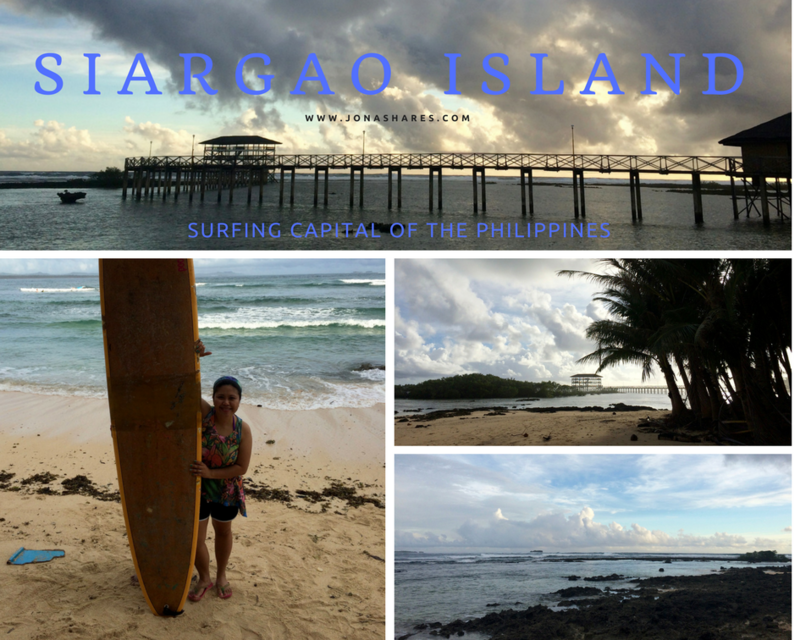 Thank you so much for sharing your adventure here. What a fun museum! I have not been to an art museum in years. I think it is time for another visit! Visiting art museums is one of my favorite things to do. This one looks really amazing and the architecture is incredible! Oh my gosh, the building itself is so neat and then some of those pieces--wow! Thank you for sharing! 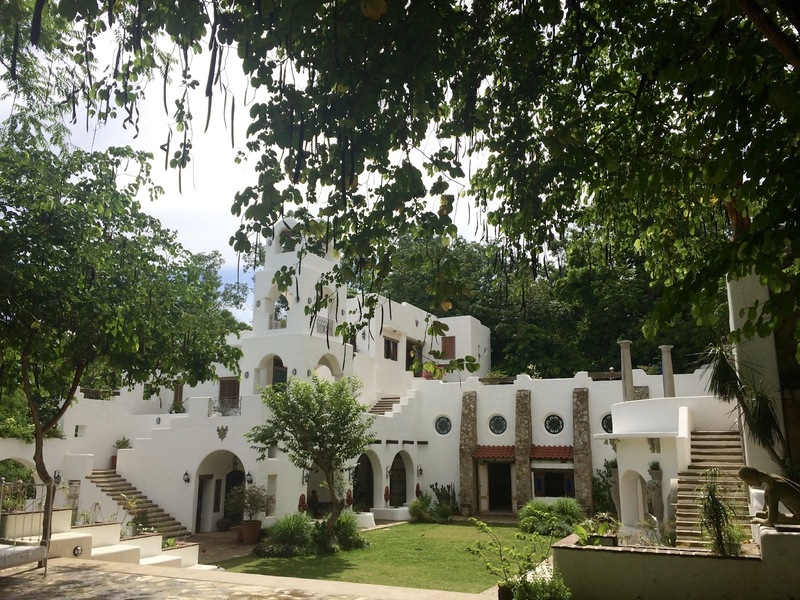 Looks like a very serene place with cool artworks inside. Such a cool jumpshot and the artwork of the invisible man is so amazing. Oh my goodness what an absolutely amazing looking museum, that small chapel inside it looks absolutely stunning. What a wonderful place to spend the day! 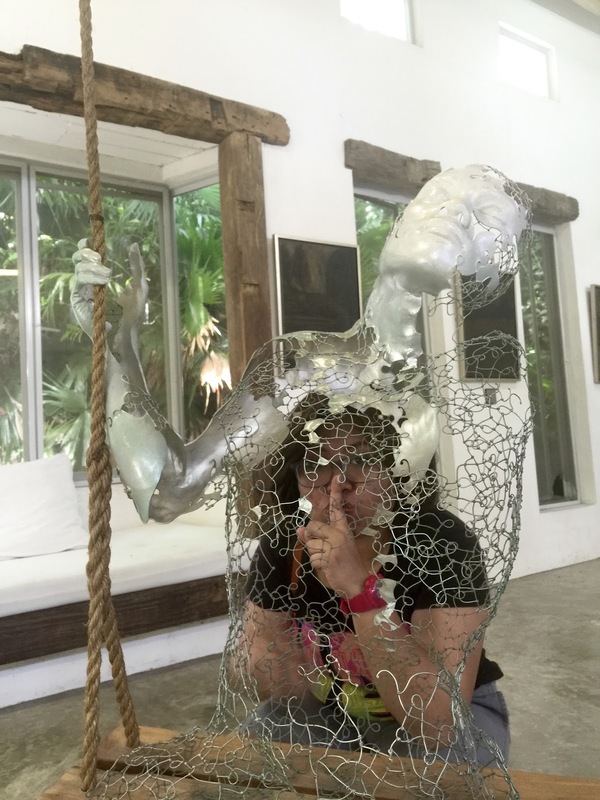 We are huge fans of art and there seems to be some amazing pieces within this museum. I love art museums of all kinds. I find different works of art fascinating and intriguing. I would love to check out this museum. The building itself is so interesting, it's pretty artistic itself. Museums are a great way to appreciate art and get a feel for the culture. 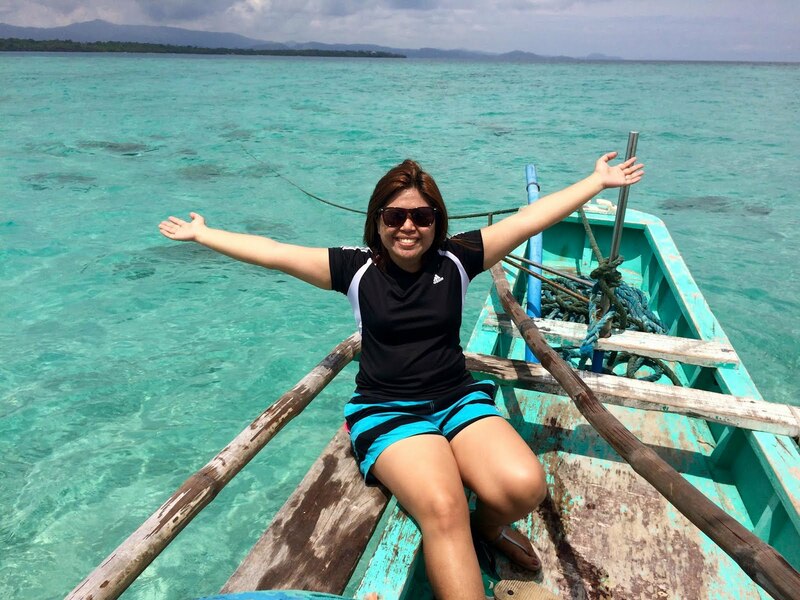 I was near Manila this summer. I’ve heard about the place Antipolo. I should have visited this place too! I love visiting art museums whenever I am in a new area. 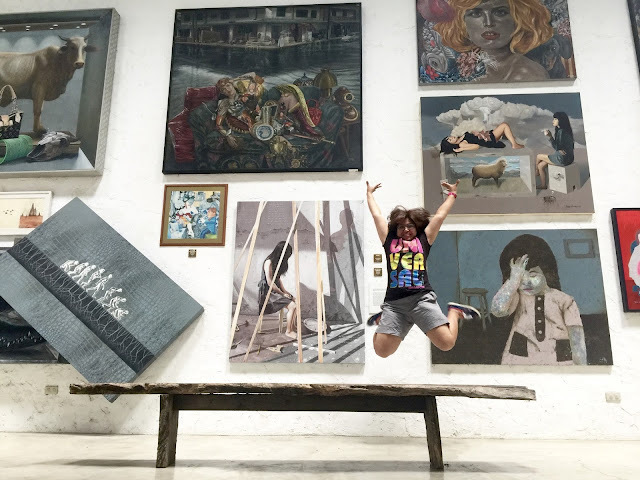 This one looks like it would be right up my alley, love the jumping picture in front of the artwork. What a lovely place to visit. 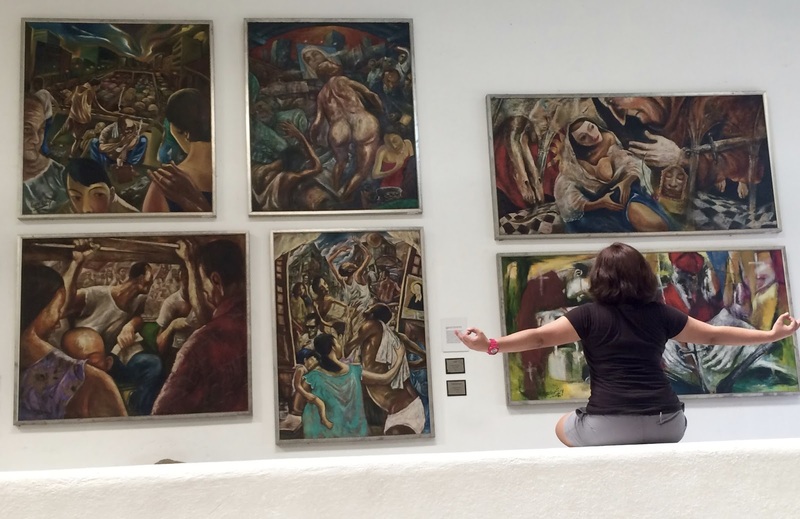 Thank you for sharing the Pinto art museum with us. Great art museum. It gave me peaceful zen vibes! I love art and museums and this one looks very interesting. Thanks for sharing! what an absolutely amazing looking museum. 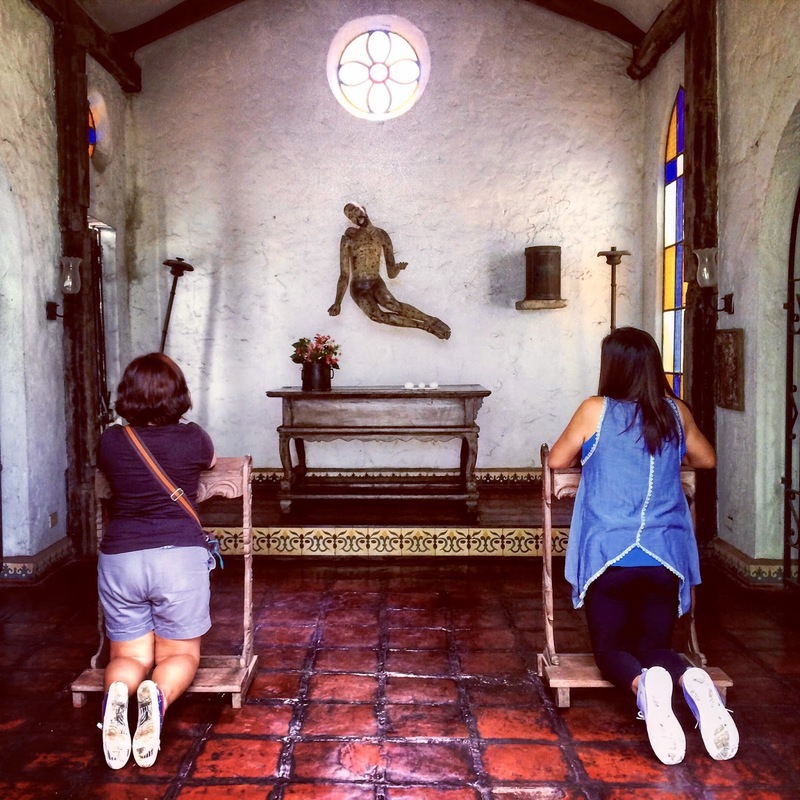 Interesting that this museum even has a small chapel. I love visiting museums. 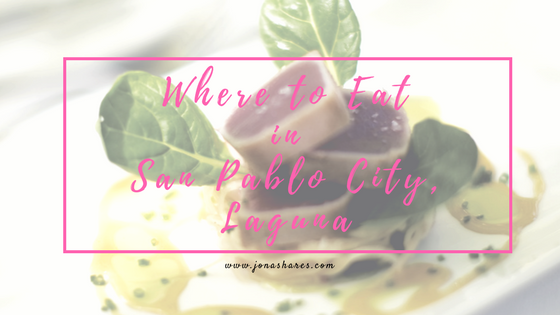 It is the first thing I look for when I visit a new place.